How does or should or can contemporary fiction address climate change? This symposium aims to provide responses to this question and, in doing so, to explore the ways in which climate change is inseparable from issues of environmental damage and destruction, mass species extinction, and the inadequacy and ineptness of current political systems and economic modes of life. 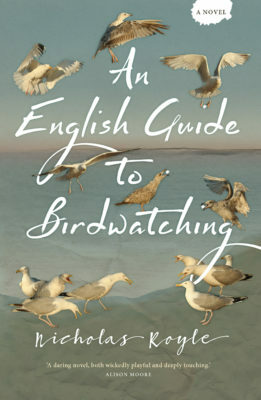 ‘The Contemporary Novel and Climate Change’ brings together a small group of academics all of whom have recently published novels: Naomi Booth (Sealed), Abi Curtis (Water & Glass), Alex Lockwood (The Chernobyl Privileges) and Nicholas Royle (An English Guide to Birdwatching). Please come along and listen to them read and talk about their work. All are welcome.